It can be intimidating to think about moving to a new partner management platform. Will it be a lot of work? Does the technical integration take a long time? 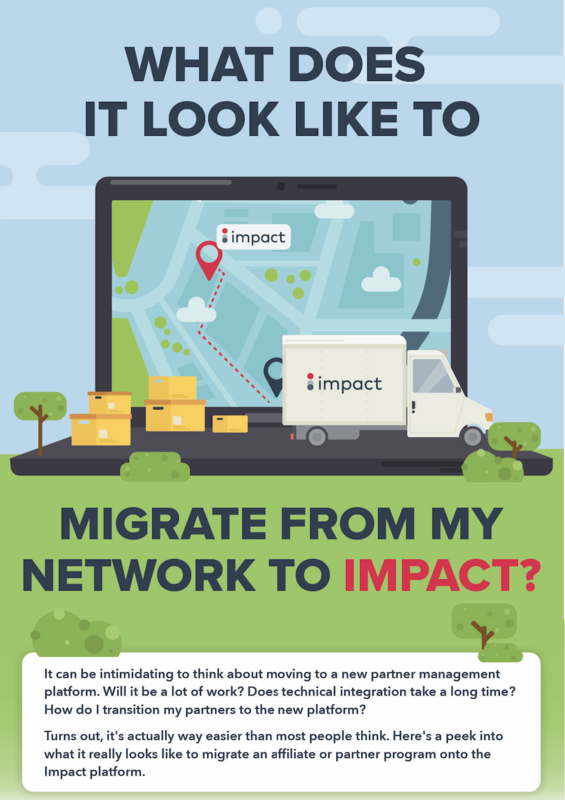 And so on... Download our latest infographic to see why it’s actually easier than most people think - especially migrating to the Impact platform!